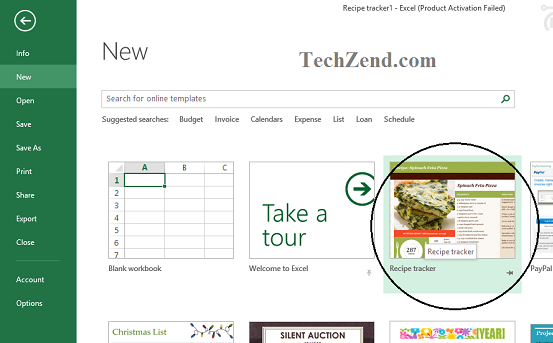 Now here you find the best recipes to cook delicious food through recipe tracker tool in Excel 2013. 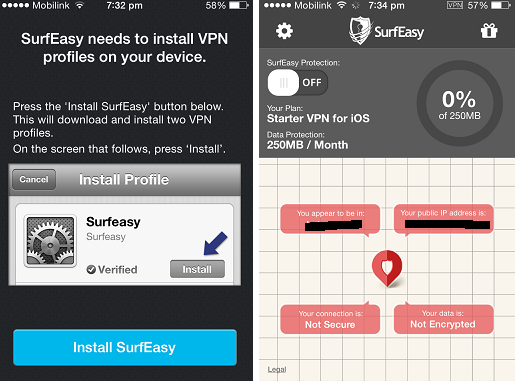 This tool is an amazing and wonderful addition for the people. Specifically for professional chefs who wants to make their profession successful and women who are keen to cook a variety of foods. 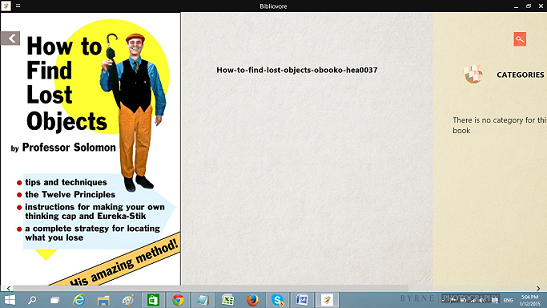 They can create their personal Cookbook by using an outstanding tool known as Recipe Tracker. 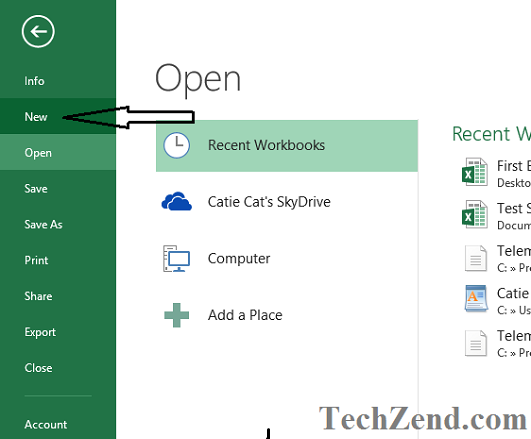 It has added to the latest version of Excel 2013 by Microsoft and it has a lot of benefits for the people who are looking for the ways to prepare their own cookbook with every necessary points in it. You need to make just a few changes and your well-managed and organized cookbook will be ready with every essential details and important points. Here are the ways that how you can use Recipe Tracker tool? 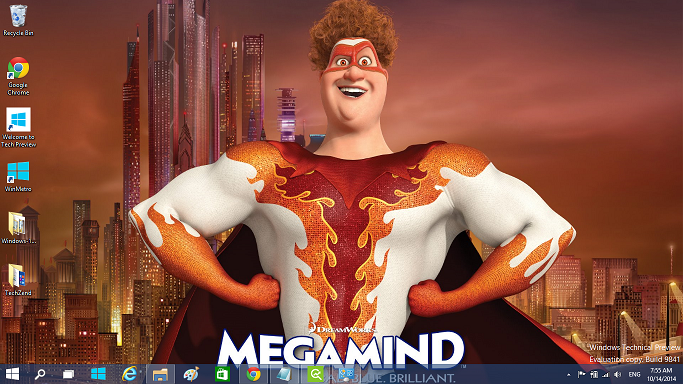 while using Excel 2013. You need to follow the simpler and easier steps given below to create your own cookbook quickly. 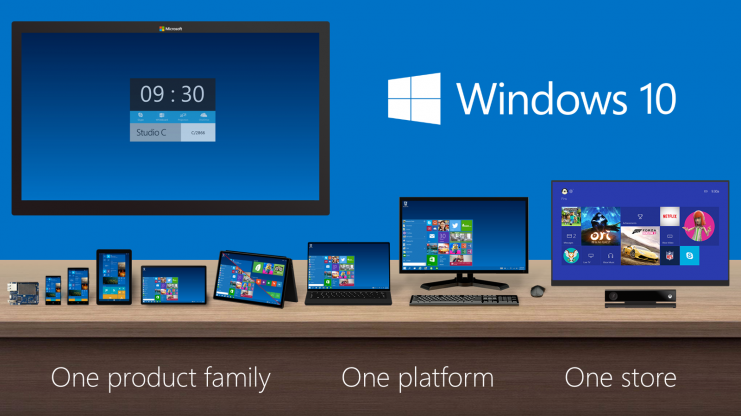 Step 1: You need to launch Excel in MS Office 2013. 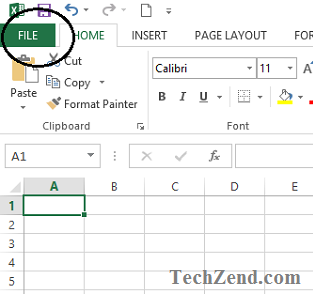 Here you need to click “File” option that lies at the top left corner of your excel’s sheet. Step 2: Here, you look for the option “New” in the left bar that is showing in the below image and you will go towards the next menu. Step 3: Here, In the menu you need to search for the template “Recipe Tracker”. You can find it easily as it is one and only template of its kind. Once you get it, you have to click on it for moving further. 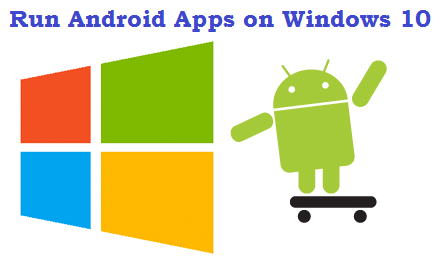 Step 4: Now a window will appear before you where it will show you that the system is downloading your desired template. 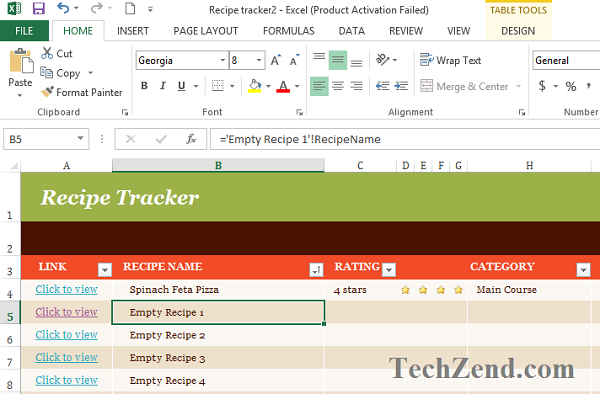 Once it is over, you will see the Recipe Tracker template is present on your Excel’s sheet. 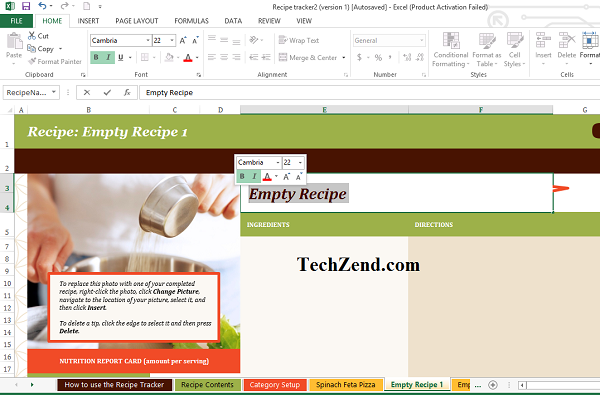 You need to click empty recipe names and edit them according to your requirements. You just need to add the category type and Recipe. Step 5: Finally! You can format your Recipe Tracker to give a wonderful look to it. You can change the font size, text color and font style too. Once you have done with it, your well-managed and desired recipe tracker will be ready for use. This is an amazing tool that is quite helpful for the people professionally attached to cooking. This unique tool helps you in great ways of cooking.